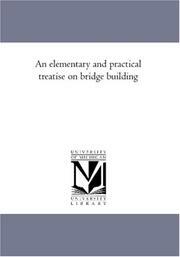 An Elementary and Practical Treatise on Bridge Building: An Enl. 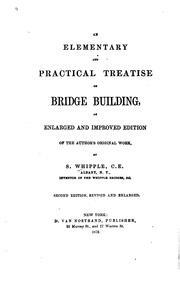 and ..
An Elementary and Practical Treatise on Bridge Building: An Enl. 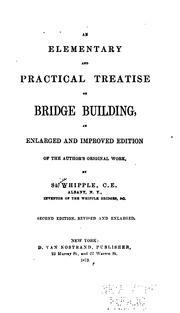 and Improved Edition of the ..
Are you sure you want to remove Squire Whipple from your list?